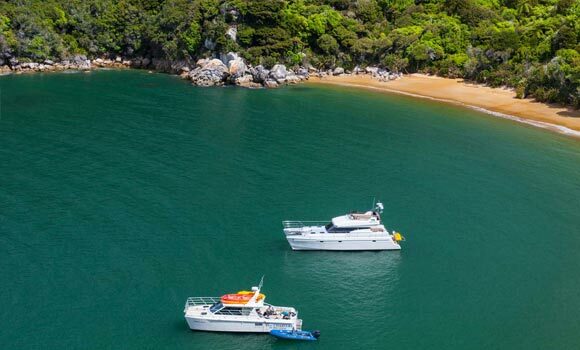 The Abel Tasman is our smallest national park yet it consistently ranks as one of the top 5 tourist attractions in New Zealand. Its golden beaches, turquoise waters, native bush and pristine marine reserves make this world-renowned Park a “must-do” experience. 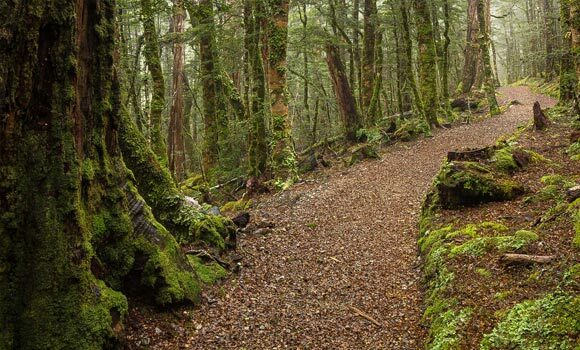 See two of New Zealand’s National Park’s in one day. 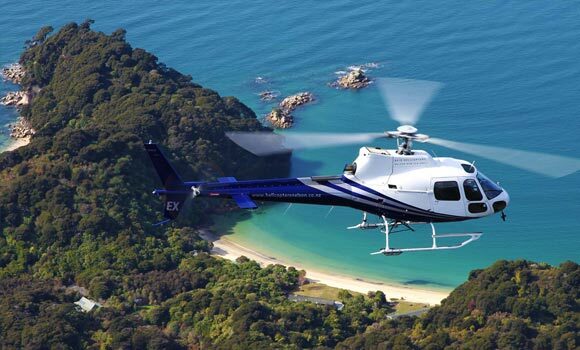 Spend the morning in the Abel Tasman National Park with Abel Tasman Charters, enjoy a gourmet lunch before meeting your private helicopter at Awaroa Bay. Looking westwards from Edenhouse's garden the view stretches to the mysterious mountains of the Kahurangi National Park, a vast wilderness area which holds its secrets close, the best known only to a select few. 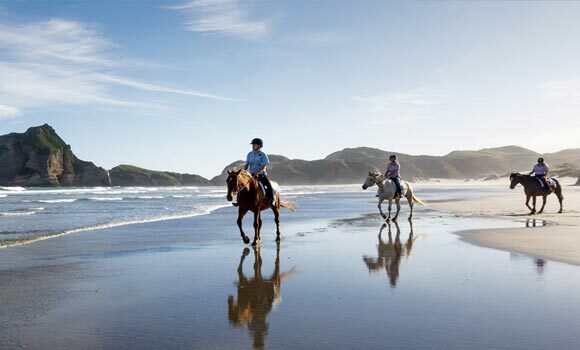 This isn’t just horse-riding; the stunning location and scenery make it an exceptional and unforgettable experience. We favour two rides, which can be combined. 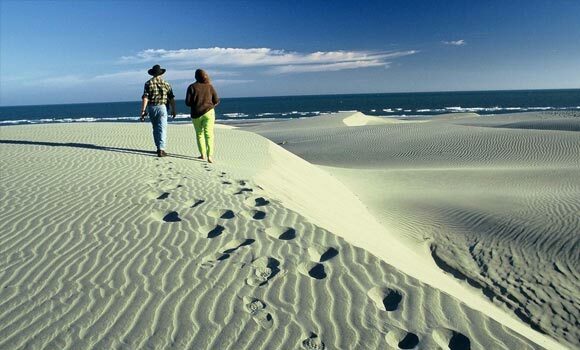 The Spectacular Old Man Range, with an ever-changing vista and views of all of Farewell Spit, has been classed as the most scenic horse trek in New Zealand. 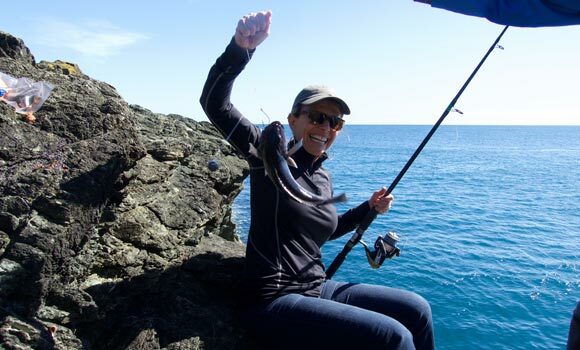 Baton Run Adventures offers an experience well off the beaten track in a unique corner of the world. 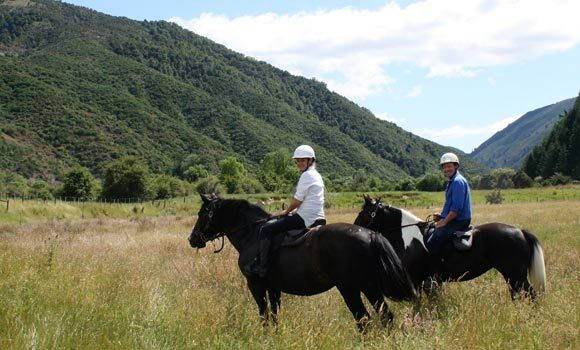 Farm tours or horse riding trips are small (fve people or less) and personal, so you will be well looked after while still experiencing a sense of adventure. The Nelson/Tasman region includes three of the country's 14 national parks - one a coastal paradise (the Abel Tasman); one an alpine retreat (Nelson Lakes); the third, Kahurangi, a vast swathe of virgin rainforest and awe-inspiring mountains stretching across more than 450,000 hectares, or almost the entire northwest corner of the South Island. Slide down water polished chutes, jump into crystal clear pools, abseil through showering waterfalls, and zipline over rocks. Wheelie Fantastic Cycle Tours is an owner-operated company with a passion for cycling. Ride sections of the Great Taste Trail of 175km enjoying the tranquillity of the countryside, hop gardens, vineyards, orchards, majestic rivers, and artisans studios. 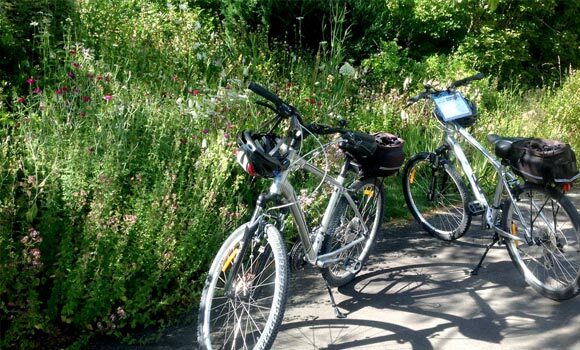 Wheelie Fantastic provides bike hire for Edenhouse guests with cycles delivered to Edenhouse for a day or as long as the guests want. 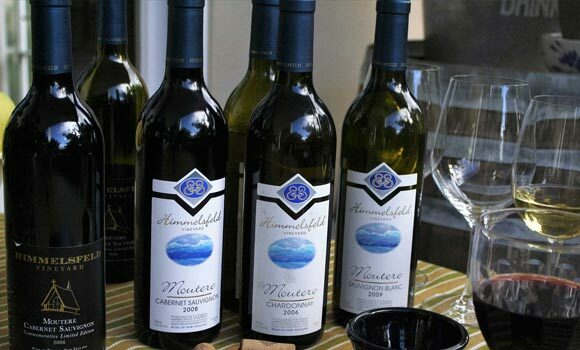 There are around 37 boutique wineries in the Nelson Tasman region and several, including Neudorf, Kahurangi and Rimu Grove, are within 25 minutes of Edenhouse. This is a creative and visual experience that is almost beyond description. Firmly established as an iconic 'must see' visitor attraction, the WOW® and Classic Cars Museum celebrates two distinctly different passions. 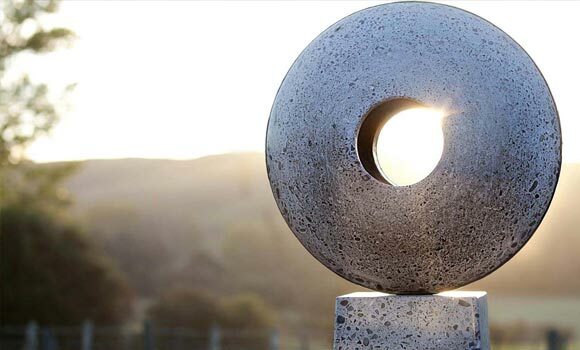 Michael MacMillan is a renowned artist and sculptor working from his studio on Neudorf Road, 20 minutes from Edenhouse. 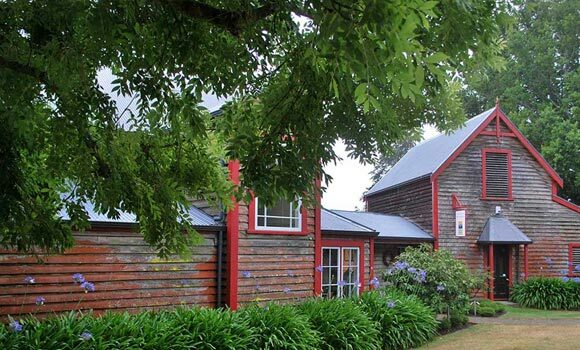 Nelson Tasman is blessed with creative abundance and is home to over 350 working artists. 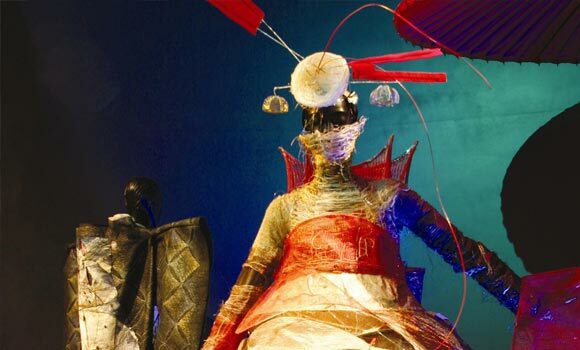 The diverse art forms range from paintings to ceramics, sculpture, glass, jewellery and wearable art. 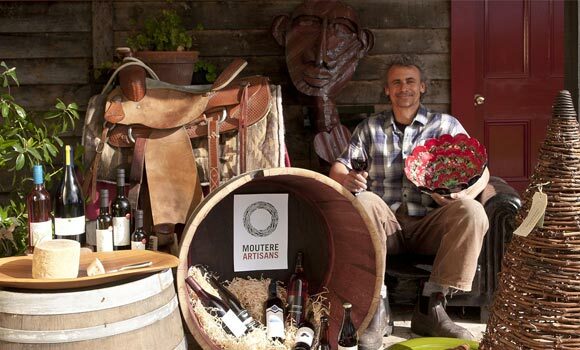 Upper Moutere, a small village fifteen minutes from Edenhouse, is home to a bunch of creative and productive people. They make glorious wine, stunning sheep cheese and olive oils. 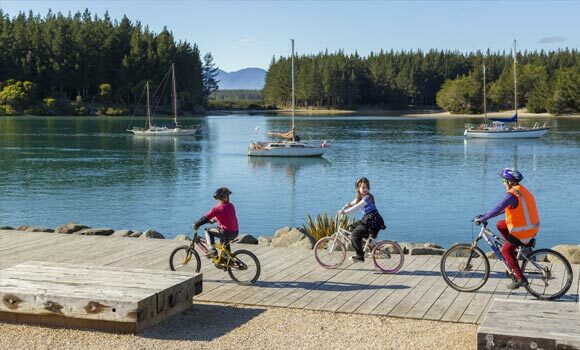 Edenhouse is 5 minutes from the nationally important Motueka River catchment with miles of bountiful riffles, runs and pools. 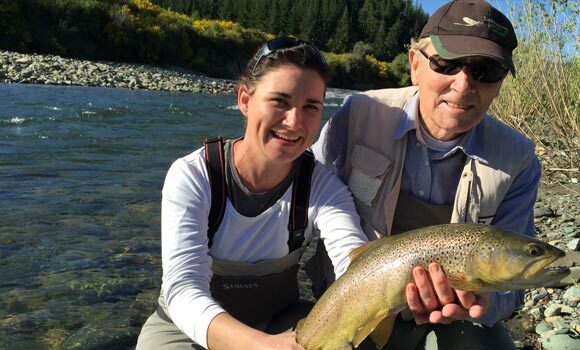 Sight casting to spotted brown trout freely sipping dry flies and nymphs is an angling experience not to be missed. Ever-mindful of guests' need to unwind as well as to indulge, massage and beauty therapist Jacqui Jenkins is part of the Edenhouse team. Jacqui was well-known as the therapist at nearby Paratiho Farms. 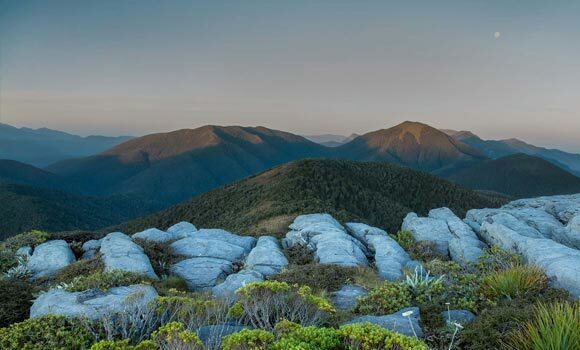 Edenhouse is located in an area of outstanding natural beauty, even by New Zealand standards. 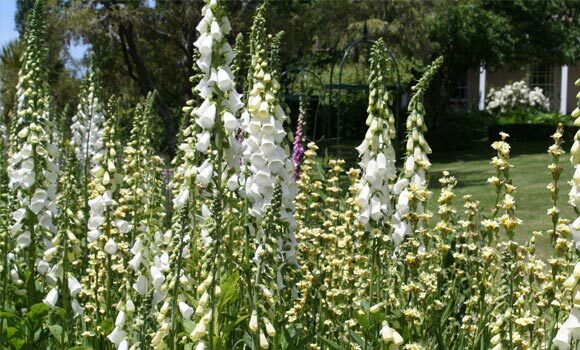 Nestled in the stunning Orinoco Valley, its extensive gardens are the "creation" of Peter and Bobbie Martin.